Kabbalah is a wisdom that reveals the comprehensive reality that is normally hidden from our senses. The reality that exists within our ego is changing day by day and every moment. If we rise above our egoistic feelings, we attain an external reality, the true reality. This reality does not change and is indeed eternal. 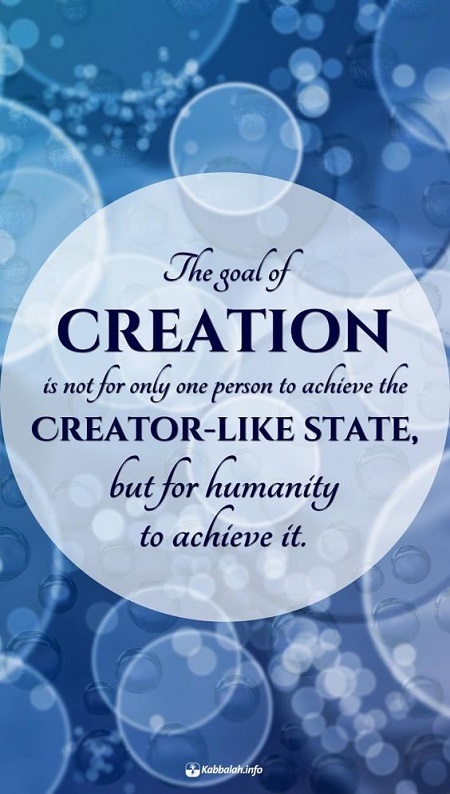 The method of achieving this attainment is called the wisdom of Kabbalah. 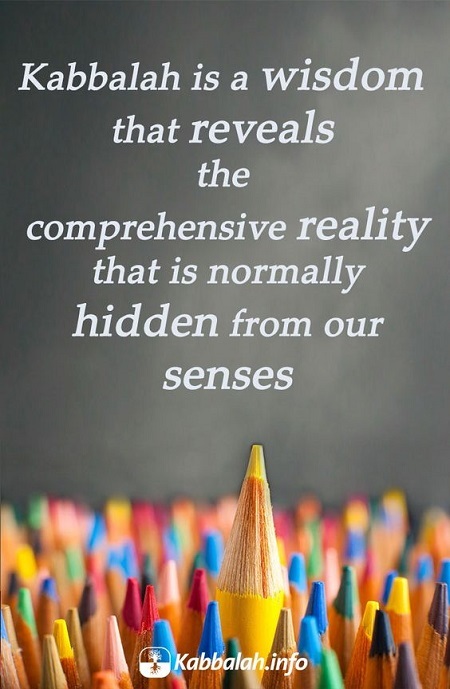 Therefore, it is considered a hidden wisdom that uncovers the hidden reality for us. 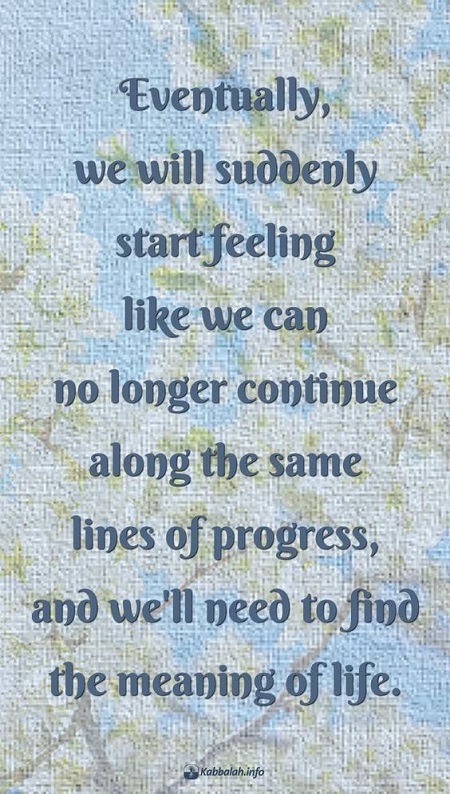 Eventually, we will suddenly start feeling like we can no longer continue along the same lines of progress, and we’ll need to find the meaning of life. Suffering and emptiness lead a person to the question about their meaning, cause, and purpose. Gradually a person starts feeling that he needs to understand the cause of all that’s happening. The point in the heart is your soul’s initial desire and is similar to a seed: when it’s placed in the environment that’s right for its development, it begins to develop into a vessel in which a person begins to sense the Upper Force, the Creator. Kabbalah is a Grand Unified Theory letting us both understand the full scope of reality and experience its oneness. Now we perceive the world only through our five senses or by instruments that expand their range of perception a bit, whereas Kabbalists perceive nature in its absolute form, because they develop abilities of exiting themselves, by ascending their egoism. Kabbalah meets all the requirements and the definitions of a science, more than all the other sciences because it explores nature in its real form—not in the narrow framework we receive in some confusion of a range of influences, reflections, refractions of our understandings and feelings, and out of our impact on the environment. 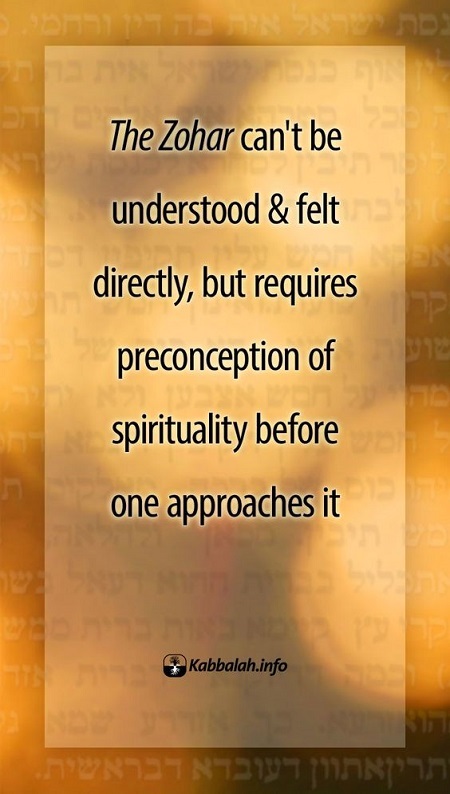 The Zohar can’t be understood & felt directly, but requires preconception of spirituality before one approaches it. We need to relate to The Zohar as to the Book that contains a certain secret code, a sequence of spiritual instructions. In order to establish connection with these spiritual instructions, I read The Zohar. 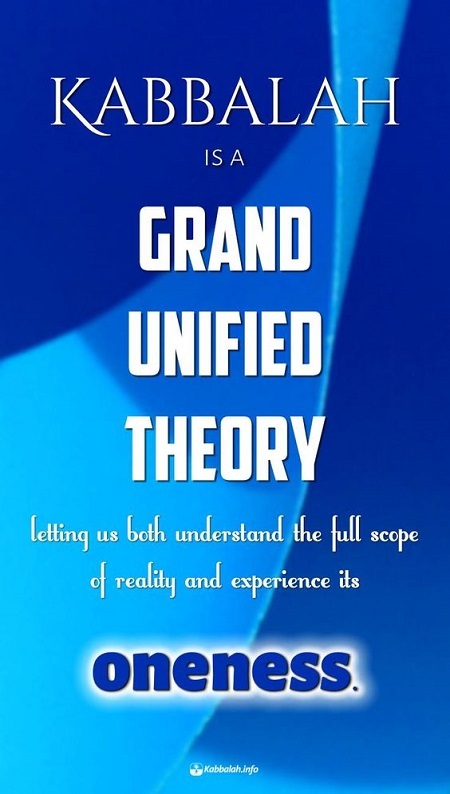 However, the connection emerges not by my hearing or reading the text; rather, it is built to the measure of my desire to unite with this inner code so that it could transform me.